New Feckers single out now!!! This is the fourth single that originally was due to be released before our album “It’d Be Rude Not To” in March. Sometimes things happen however and the song tells YOU when it’s coming out, but anyway it’s finally here! Once upon a time I was going to do this song solo having had the bulk of it sitting around a long time before it was decided we would do it Feckers style. It features a great singer and infectiously enthusiastic guy in Carl Lindquist from Sweden, and also our old friend David Austin from New Zealand who we had written a few things with back in the early 00’s. Due to those songs not ever really happening, we wanted to finally have something with all of us playing together and this is it! Also joining those two lads are myself and our resident crusher of heads on the kit, Mr Dennis Leeflang who also mixed the track. As usual, artwork by Dan Verkys and mastering by Maor Appelbaum. I hope you enjoy!! 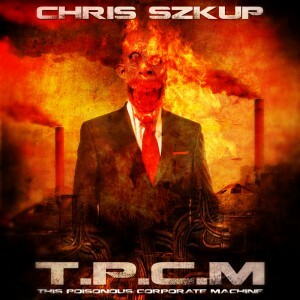 This is the newest in the acoustic run of singles from Chris, TPCM, which is short for This Poisonous Corporate Machine!! 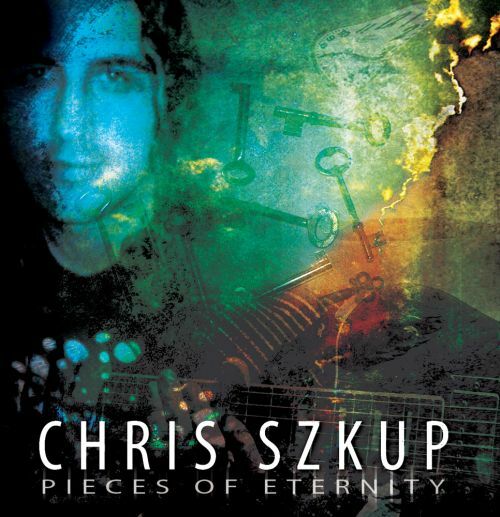 It features Paul Jolley on Keys, and Chris on guitars and vocals, with mixing by Dennis Leeflang, mastering by Maor Appelbaum and artwork by Dan Verkys. Support indie music and purchase the song from iTunes now!! 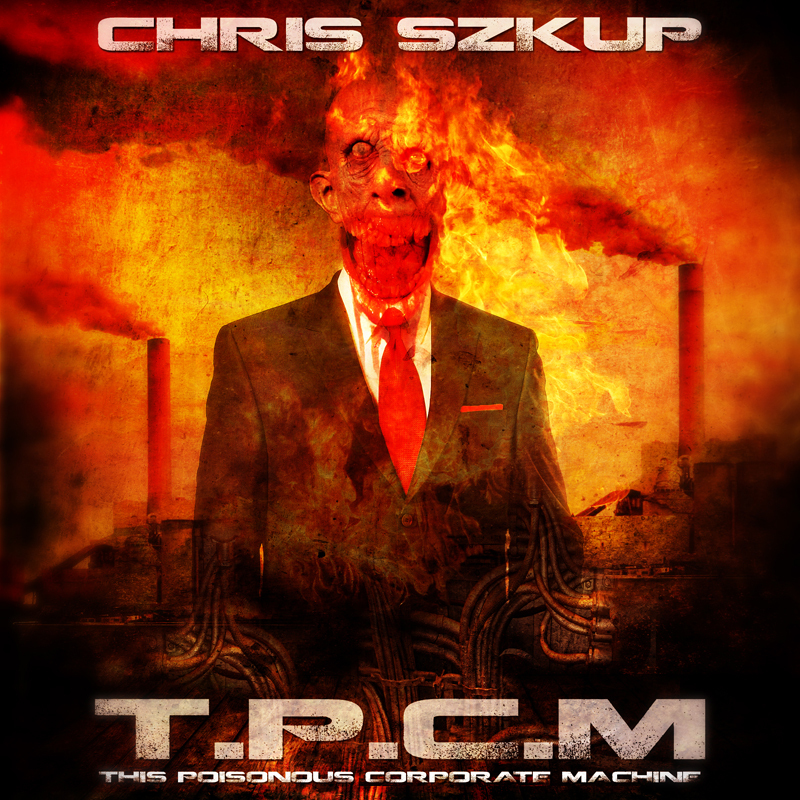 My next single, “TPCM” (short for This Poisonous Corporate Machine) will be hitting digital outlets tomorrow being July the 16th in Australia!!! Despite the artwork possibly giving the vibe of a heavy track ( ? ), the single is actually another acoustic number, with the dark vibe of the cover very much intentional as the lyrics come from that kind of place. I’m totally stoked with what Dan Verkys came up with from my rambling that I call a concept, and would definitely rate this cover as one of my all time favourites by him!! Will have a video hitting my youtube channel tomorrow night as per usual with this set of songs. Stay tuned!! “You’re Not Alone” – Out Now!!!! That’s right folks, the latest single is up for your listening pleasure. 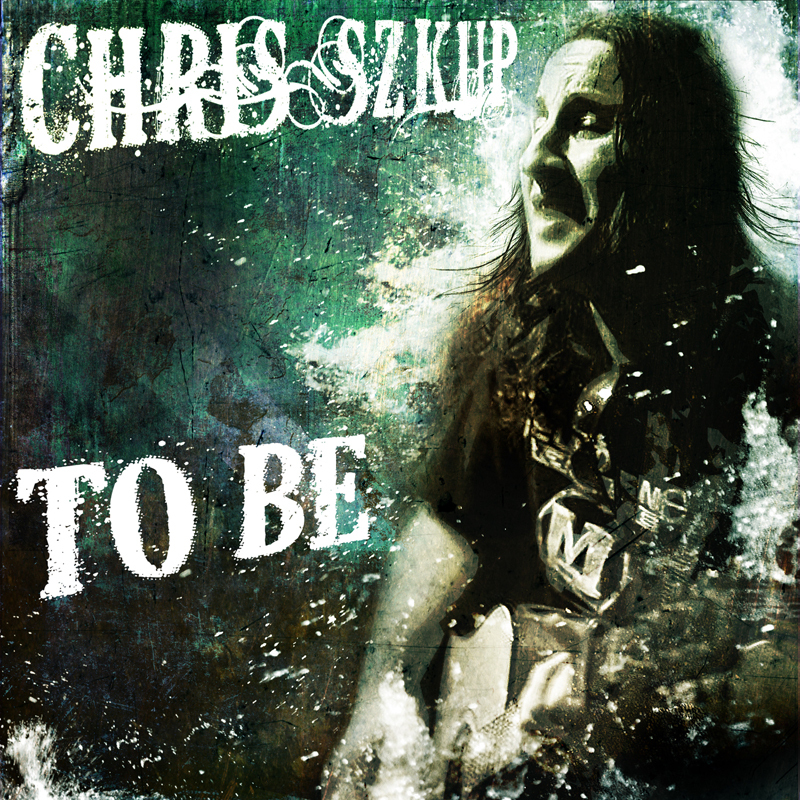 This is the latest in the run of acoustic songs from Chris’ acoustic sessions that took place during downtime from tracking for The Feckers debut album at Melbourne Records. This one features Dennis Leeflang on drums and Chris on guitars, bass, keys and vocals, while the mixing was handled by Dennis also, mastering by Maor Appelbaum, and artwork by Dan Verkys. The official video is below. It was shot a few weeks back at The Palace Hotel in Camberwell during a solo acoustic gig there. Much thanks to Richard Anderson and Stephen Titter who helped out with the shoot, and Steve Legg for having me play there! “You’re Not Alone” – Out Wednesday!! “You’re Not Alone” is the next of my acoustic singles that’ll be coming out this Wednesday, April the 17th!! Won’t be doing a preview video this time due to things being pretty insanely busy, so for now, here’s the artwork as created by Dan Verkys, featuring the modelling debut of our boy Kedi!! The track features Dennis Leeflang on drums / mixing, and was mastered by Maor Appelbaum. It’ll be hitting digital outlets on Wednesday as well as there being a full length video hitting my Youtube channel. Big thanks to my good mates Breakfree and The Titman for not only coming down, but helping with filming for this single at The Palace Hotel back in March. Also thanks so Steve Legg for putting me on at late notice!! “To Be” – Out Now!! The new single, “To Be” has just hit the Bandcamp store!!! Due to the companies I usually release through digitally dragging their heels a bit on this one, I wanted it to be available on schedule, hence why it’s up on Bandcamp first – will still be hitting iTunes and all the usual sites later on. Later on today I’ll be posting the full length video for the song also!! More info available in SINGLES. New single “To Be” – Coming on October 31!!! That’s right folks!! The next in my run of singles that are happening before the next full release of CS music. This is another acoustic based song, from the same Melbourne Records sessions as the previous one “From Within”, with lead vocals recorded earlier this month at home. Joining me on this one are Paul Jolley on keys, and Dennis Leeflang on drums. Once again it was also mixed by Dennis, mastered by Maor Appelbaum, with artwork by Dan Verkys, and photography by David DeRoach during my first time playing at The Espy in St Kilda, which makes this one a special piece as I’ve loved that place ever since my first visit in the early 2000’s and always dreamed of playing there!! 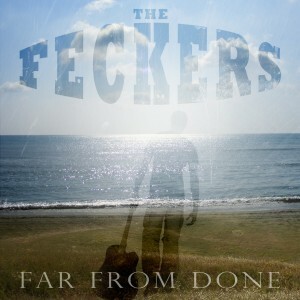 New Feckers Single “Far From Done”, out October 03!!! The third single from The Feckers will be out on October 03 (AEST)!!! Make sure you visit http://www.thefeckers.net/ for your copy on Wednesday. To hear a sound sampler, CLICK ON THIS!! Chris is a guitarist / songwriter from Melbourne, Australia, founding member of The Feckers, and is currently putting out a song "every month or so" with TCSO, as well as occasional gigs with Hobart based Metallica tribute band Cunning Stunts and solo acoustic too!!! Feel free to get in touch if you need a guitarist for your project and like what you hear around the site - I'm very much open to providing tracks for your stuff or even collaborating. Don't be shy! New Music!!! – “Your Song” available now!!! 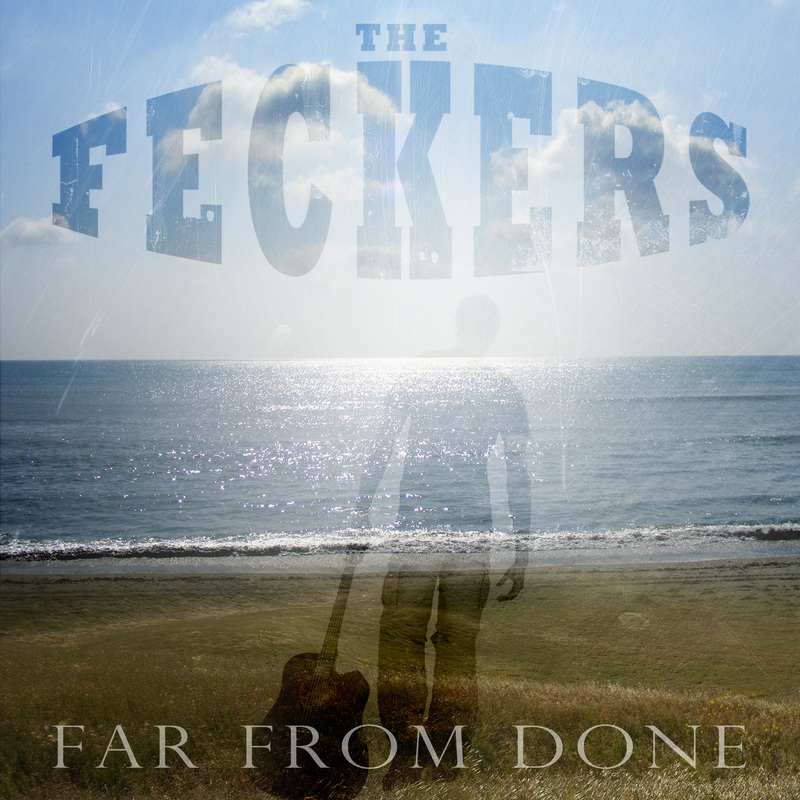 First music from The Feckers in five years!!!! New TCSO song – “One Half Of Two”!!!! New TCSO song – “I Will Wait For You”!!! My nickname there is @eatpopslop and I'll follow you right back if you'd like to connect with me there too!! Eatin' Pop Slop since 1994 - if it's here it's © unless noted!! 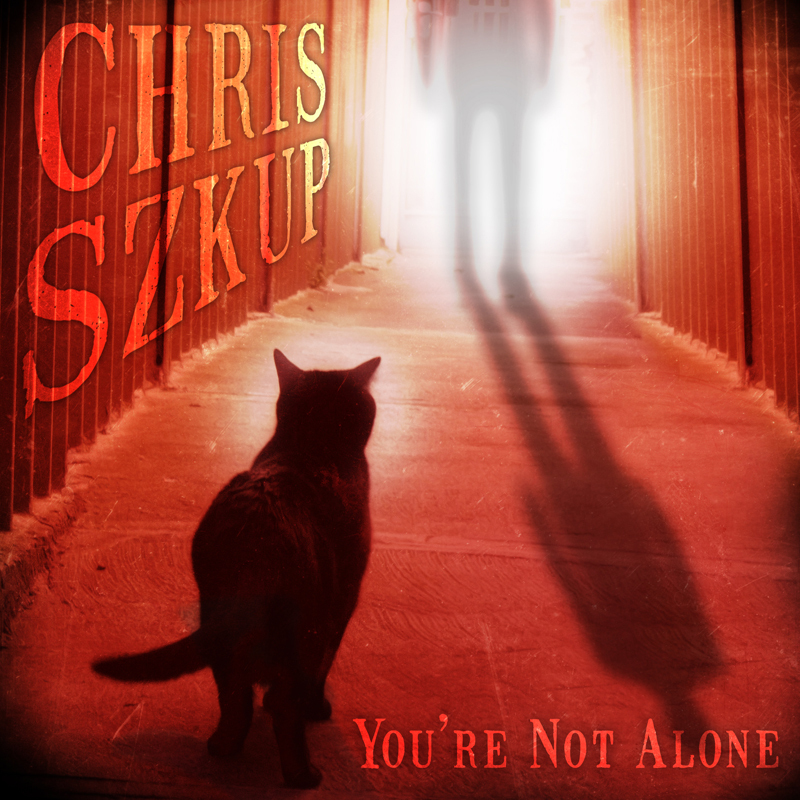 Chris Szkup – Official Website | Powered by Mantra & WordPress.